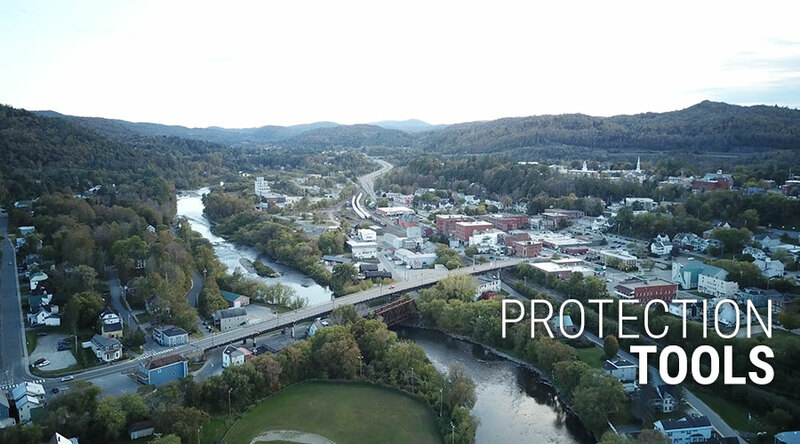 Now that you understand how flooding may impact your town or city and what others are doing to decrease their risk of flood damage, it's time to make your community safer. This work is complex. There's a lot to learn and each proposed building development or bylaw update process may bring unique challenges. But the opportunity is huge for the future of your community and the safety of your neighbors. In the short five minute video below, Steve Lembke reflects on the role of Floodplain Administrator. You may be in a similar position as Steve and be looking for more resources to help with your work. We've assembled guides to help you with three common needs. Explore them through the links below. And remember, your Regional Floodplain Manager is available to help.